You know how sometimes you like to unwind from the old to prepare for something big and beautiful coming your way? Actress Mouni Roy did the same. 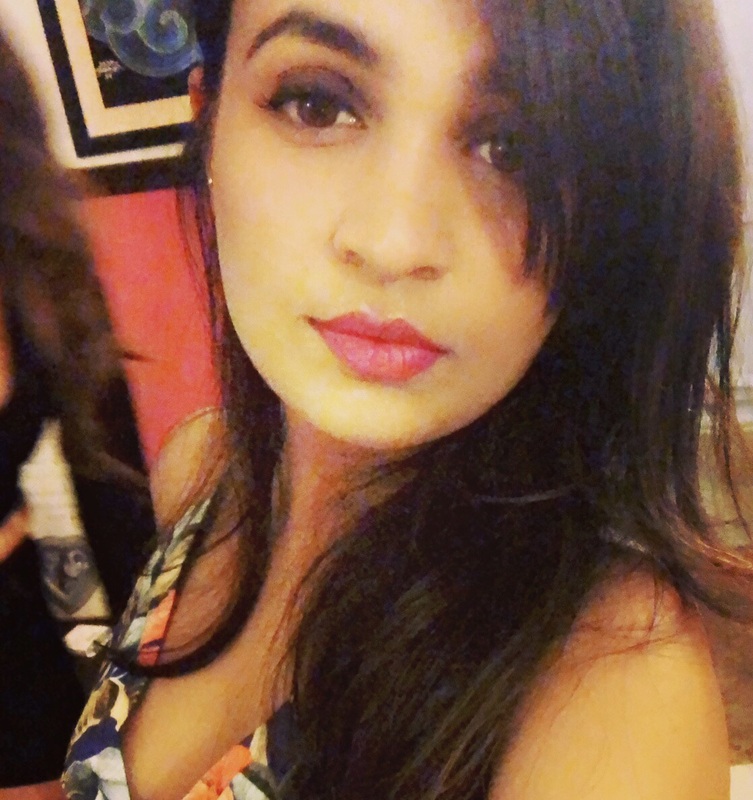 The former TV actress, who shot to instant stardom with her portrayal as Naagin, took a little break from her glitzy life and went on a vacation just before her debut film begins to do the rounds in the media. Result: Her vacation pictures are giving us withdrawal symptoms. She took a little break right before her big Bollywood debut 'Gold', starring Akshay Kumar and is now vacationing in Bulgaria. The movie is based on the incidents surrounding India’s first Olympic gold medal win in hockey, the National sport of India. The movie also stars Amit Sadh who is also a big TV star in India. Mouni plays Akshay's love interest in the movie and it's set in the backdrop of Bengal in the late 40's. The teaser of the movie was out sometime back and in case you missed it, here it is. So, case in point - Vacation. 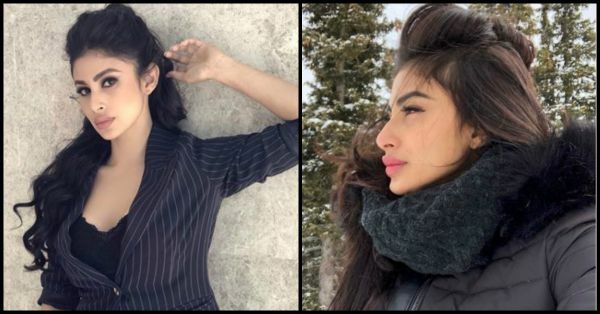 Mouni Roy is currently supposed to be holidaying in Bulgaria. The pictures are worth a million likes and so pretty that we want to just book our tickets already. Mouni sure has some big projects coming up. The actress has already signed her second big-budget movie with Yeh jawaani Hai Deewani director, Ayaan Mukherjee. The movie also stars Alia Bhatt, Amitabh Bachchan and Ranbir Kapoor and is scheduled to release in 2019. Mouni is playing a negative character in the film, by the way. Her pictures are absolutely awesome. Well, with a job like that, we would definitely kill to be in her place. She also posted a Boomerang on Valentine's day. It's so cute that it makes us feel that love is always in the air. Crushed heart iced water anyone? 😬 Look into your hearts. Love is what makes you , You ❤️ Happy Valentine’s ! We wish her all the best for her Bollywood debut and look forward to seeing more of her on the big screen, as well as on our Instagram feed.